Tell Food Companies & Restaurants to Support Healthier Foods You deserve the right to decide how salty your food is. Food companies are hearing you, and momentum is building: now is the time to offer healthier foods with more moderate levels of sodium. 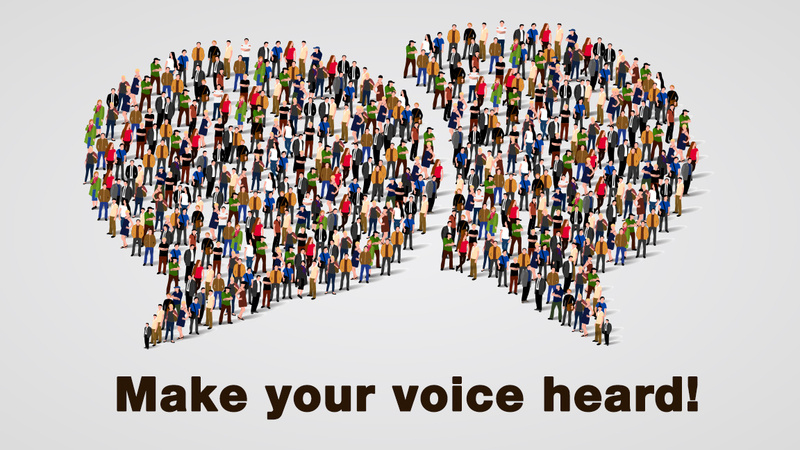 Are you ready to share your voice? We need your voice to demand change! Tell food companies and restaurants to support healthier food ingredients, and encourage more food companies to break up with salt. Take back control and write to the food industry now. Thank you for taking action to take back control of sodium. Want to see what else you can do? Tell your friends about our newest infographic: Sodium Can be Sneaky. And, visit our action center to make your voice heard.